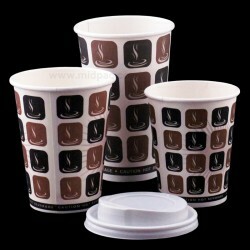 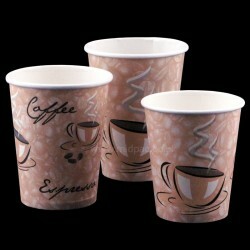 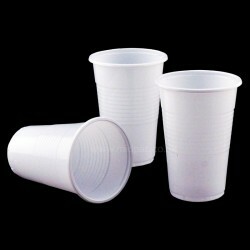 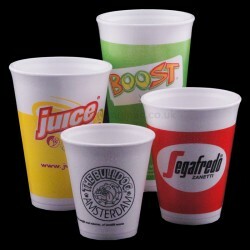 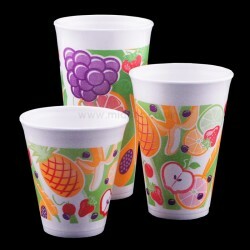 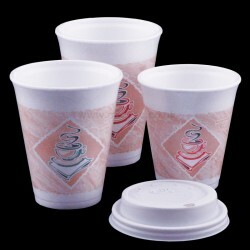 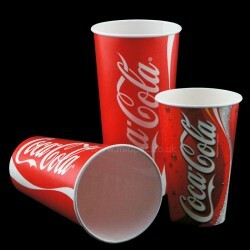 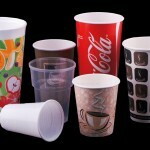 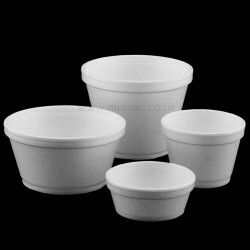 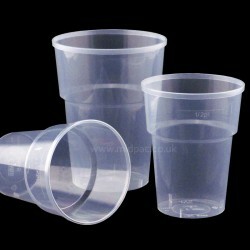 Coke Paper Cups Sold per case/per cup size 3 Sizes of cups available from stock .. 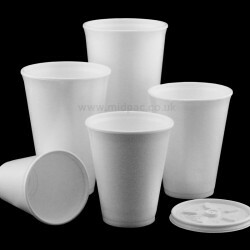 Plastic Vending Cups Sold per box 2000 cups White plastic disposable cups ..
Caffe Paper Cups Sold in sleeves Printed with standard brown HOT design Lid s..
Mocha Cups Sold in sleeves 3 sizes of cups available Printed with brown squar..
Clear Tumblers Sold per pack 2 sizes available pint or half pint Clear dispos.. 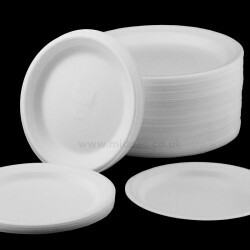 Polystyrene TUFF Plates Sold per pack 100 plates 2 Stock sizes available 6" an.. 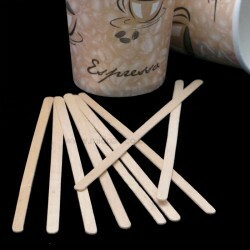 Wooden Drinks Stirrers Box 1000 180mm wooden stirrers Disposable drinks st..